Comfort Keepers in Victoria is uniquely qualified and ready to help with in-home and in-place personal care services for adults 18 and older, for a minimum of one hour to around the clock care. 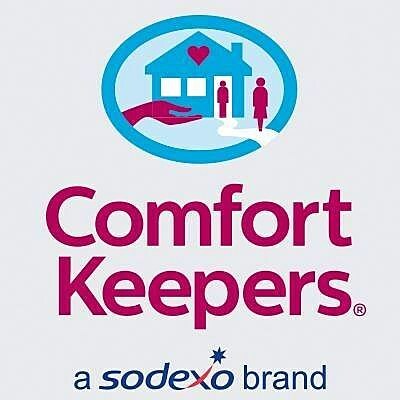 Comfort Keepers has provided service in 11 contiguous counties in the crossroads area for over 13 years. We conduct a thorough screening and interviewing process to identify the best home care providers, and only those who pass this process go on to complete training to deliver our special brand of home care and become Comfort Keepers®. What truly sets our people apart, though, is their natural gift for caring for others.